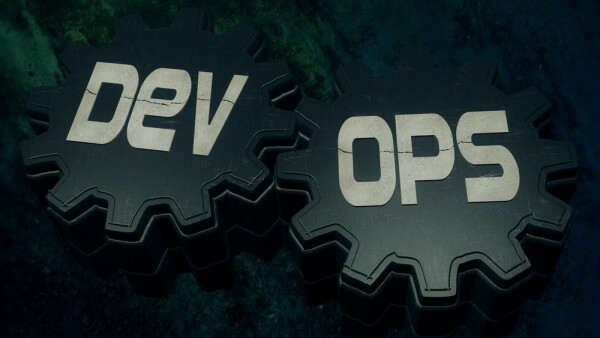 According to a new report, 74 percent of respondents believe DevOps enablement capabilities are essential, very important, or important for their organization. Yet only 33 percent believe their organization has the ability to deliver those capabilities. This is according to research carried out by the Ponemon Institute and sponsored by digital business specialist Embotics, which analyzed the results of a survey of more than 600 individuals responsible for cloud management at organizations with an average budget of $147 million for managing hybrid cloud operations. A sizeable 46 percent of respondents say that their organization's cloud consumption model is 'cloud direct,' where end users bypass IT and cloud management technologies to communicate directly to the clouds in question, like AWS and Azure, through native APIs or their own public cloud accounts. This reliance on cloud-direct consumption can create a complex environment that is difficult to manage or gain visibility into. According to the report, the vast majority of organizations lack sufficient visibility into their cloud environment, creating challenges for enterprises, 70 percent of respondents have no visibility into the purpose or ownership of the virtual machines in their cloud environment. In addition 68 percent of respondents lack a single user interface to view their entire cloud environment, and 66 percent say they are constantly challenged with the management and tracking of digital and virtual assets in their cloud ecosystem. Introducing new governance and compliance controls would reduce security risks according to 65 percent, and 57 percent of respondents believe users are increasing business risk by violating policies about where digital assets can reside. "This research indicates a real disconnect between enterprises' need and desire to deploy next generation applications using DevOps methodologies and the ability of existing cloud management solutions to support that transition," says Larry Ponemon, chairman and founder of the Ponemon Institute. "To enable true digital business process transformation, enterprises need to find a way to bridge the gap between the speed and agility developers need and the control and governance required by the IT organization. The report shows that this isn't happening with current cloud management strategies. The CMP 2.0 represents a clear path to bridging that gap, reducing friction between IT and developers, and enabling enterprises to reduce the cost of managing complex cloud environments." You can find out more in the full report which is available from the Embotics website.